Do you want a fashionable home slipper for cold days? 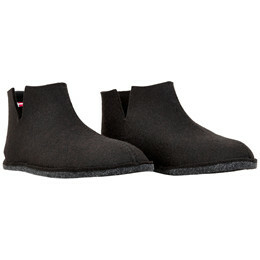 Haggy is a home slipper booty that warms well around the ankle and creates a good comfort for your feet. 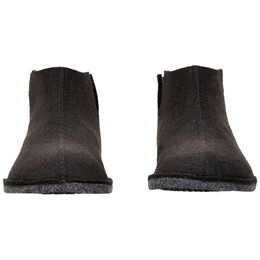 The slipper is made in a minimalist design that fits the fashion trends . 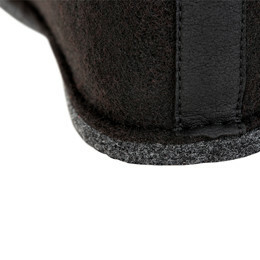 This slipper is made of a black colored recycled felt made of old plastic bottles.